Big Sean is on the rise with a recent performance of the song on the Teen Choice Awards; widespread attention for the video, a gritty and daring departure for Bieber; and a new album in the works. He has collaborated with some of the top names in the music industry, including The-Dream, Kanye West, Pharell Williams, Chris Brown and Wiz Khalifa. 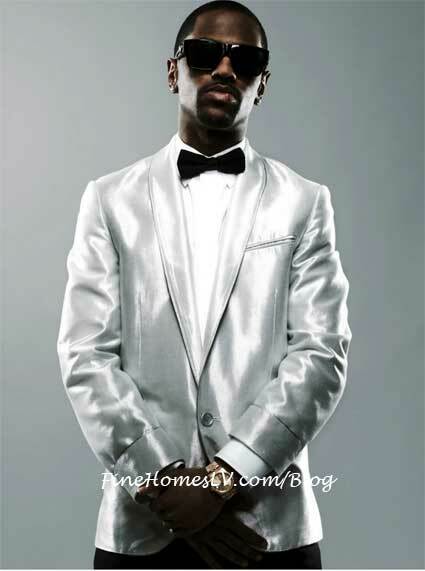 Big Sean’s debut album, Finally Famous, was released in 2011.